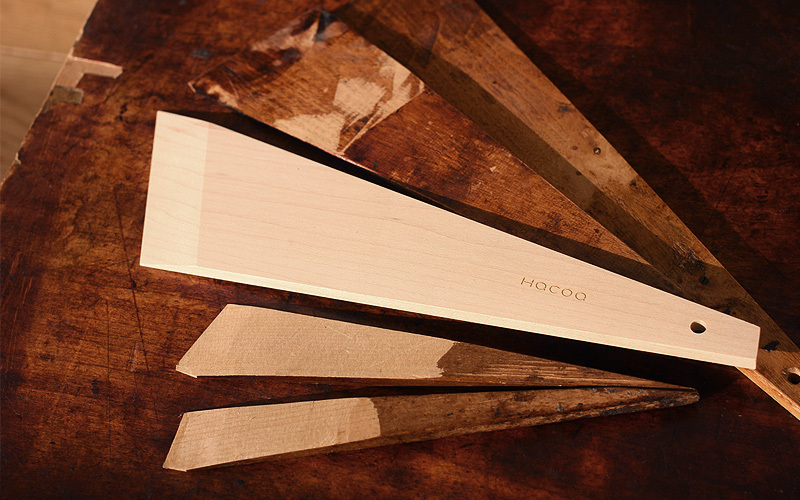 This simplified yet completed spatula is designed after a tool used by trained craftsmen to apply lacquer or glue. 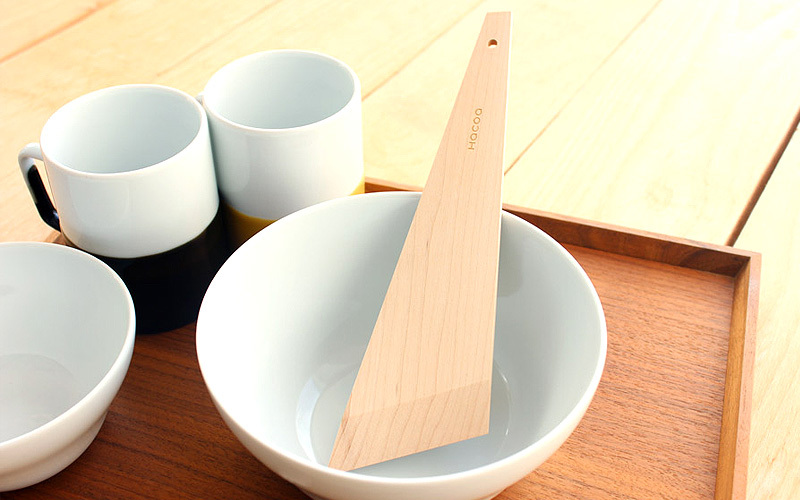 The familiar workshop utensil has been turned into an extraordinary kitchen tool. Choose from three sizes depending on your use. 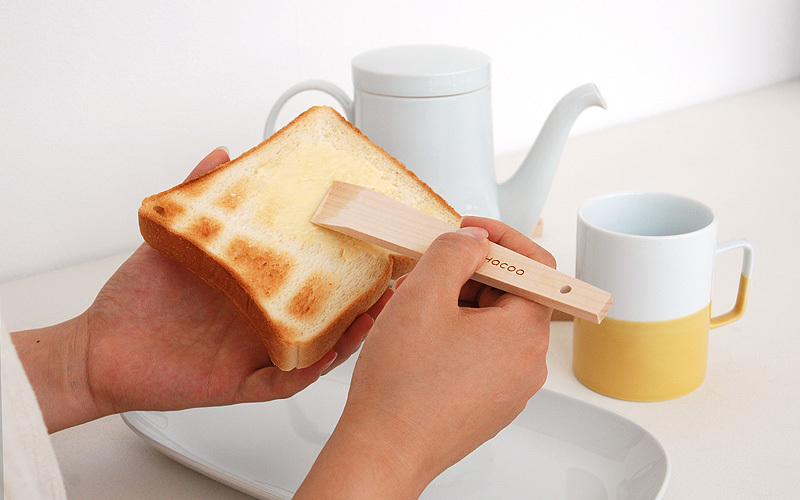 For example, small one as a butter knife, large one as a turner.